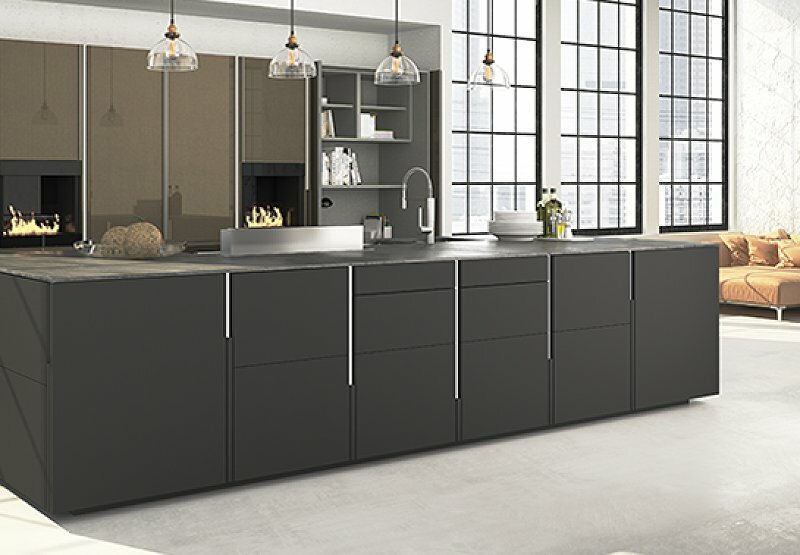 We are one of the leading kitchen design and installation companies in the UK and one with a single standard to which we work, that standard is excellence. We recognise that, often, a new kitchen is just one element of a far wider building project so we are well-accustomed to working alongside architects, interior designers and construction firms to ensure the desired result is achieved quickly and in line with projected budgets and timings. Throughout a project you will have a single point of contact with 54EA who will be quick to respond to your wishes and who will keep you fully informed of progress at all times. After all, truly individual kitchens need a totally personal service. Every kitchen design company in the country will claim that they think of everything. However, in our case, it’s true. We have built our reputation on our painstaking attention to detail in which features others may overlook are carefully considered, options are provided and solutions agreed. These may seem like minor considerations but only once you’ve experienced the difference that they can make will you really appreciate their true value. When you come to 54EA we start with a blank canvas. 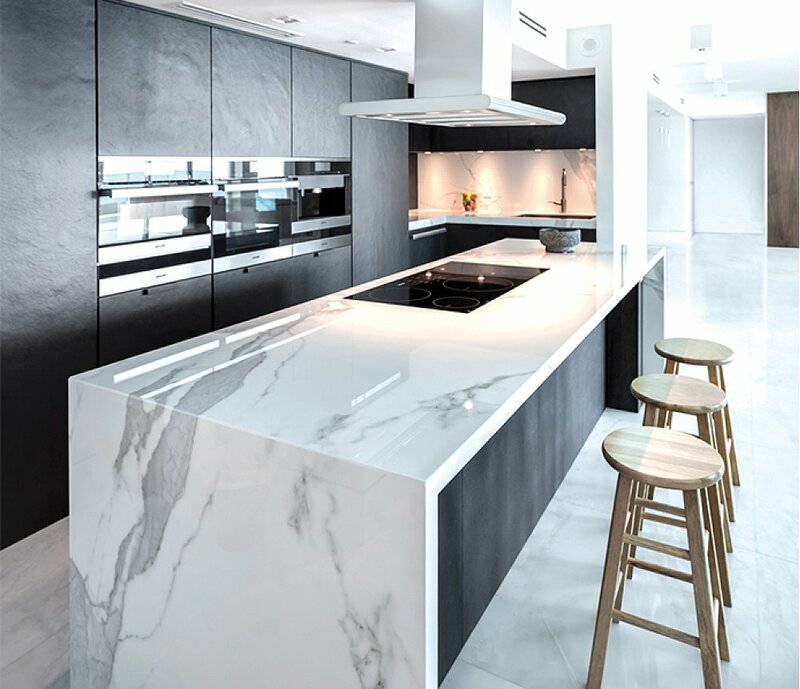 Through discussion and collaboration we will work with you to create a kitchen that is unlike any other and which will reflect your distinctive style and taste. A kitchen will only ever be as good as the craftsmanship that goes into its installation. This is why we only ever use the most skilled and experienced craftspeople who truly care about creating a kitchen that will delight and impress. Quality control is at the heart of everything we do. That’s why we only work with a selection of hand-picked brands and subject all of our installations to the most rigorous of quality checks. Only when we, and you, are 100% delighted will we consider an installation complete.